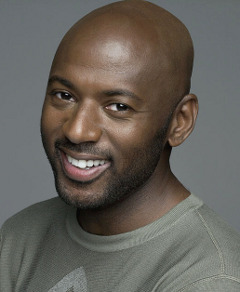 Romany Malco started out his career in the world of rap music. Indeed, his group had a song that went to number one on the charts. But, with a dynamic personality, Malco was a shoo-in for acting. Audiences will remember him best as one of guys in The 40-Year-Old Virgin. In 2008, Malco starred in Baby Mama and The Love Guru.